We are so proud of one of our Supported Entrepreneur pilot participant, Luis Tirado. 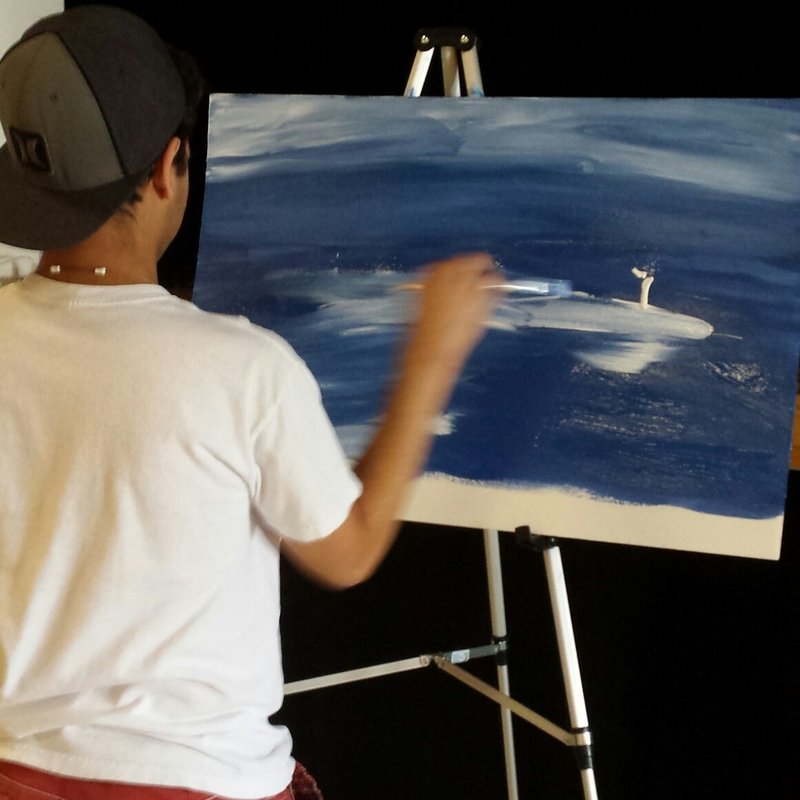 Luis and his successful business Epic Luis Art were featured in a recent article in the Thousand Oaks Acorn. 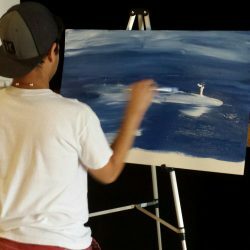 Luis identifies himself as an emerging artist / entrepreneur with autism with a mission to be independent and help others on the spectrum. In his own words, “Art is my passion, my talent, my thing. When I’m painting I feel inspired, happy and free. I love to share my art work with people and inspire others on the spectrum to try something. We have talents and it takes time to use it. I want parents to see that their child is capable of doing something. I consider myself creative and talented. I love all kinds of arts. I paint & draw in different mediums. I create animal sculptures. Autism helps me to work hard, because I see things in a different way. My motto is “Autism will not stop me”. We could not be prouder of Luis, his ambition, and entrepreneurial spirit!